Bender Photographic was a maker of view cameras based in Leavenworth, Washington. 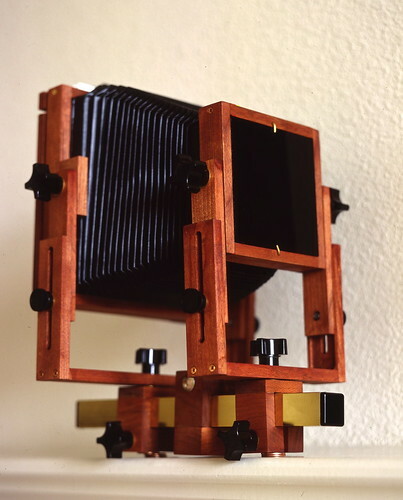 Until 2008 it made camera kits for large format cameras. According to an archive of the earlier company website, its proprietor Jay Bender has retired from building view camera kits after 30 years, due to declining use of film cameras. Bender also sold pinholes precision-drilled in brass shim stock for makers of homemade pinhole cameras. ↑ "Pinhole Pointers," January 1988 Popular Photography (Vol. 95, No. 1; footnote, pg. 53). This page was last edited on 6 November 2018, at 11:38.